Charlestown has miles of unspoiled beach. We are the closest lodging establishment to East Beach (two miles), a white sandy beach that is 3.5 miles long. 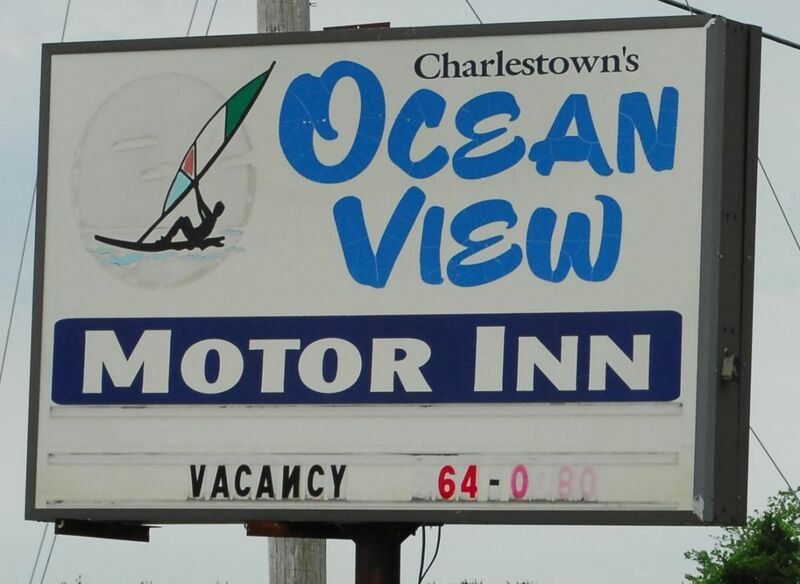 The Motor Inn sits on a ridge, which provides our guests with an excellent view of Ninigret Pond and the Atlantic Ocean. 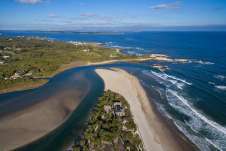 The area is frequented by beachgoers, sightseers, sport fishers, kayakers, windsurfers, birders, cyclists, and nature lovers and watchers of all types. 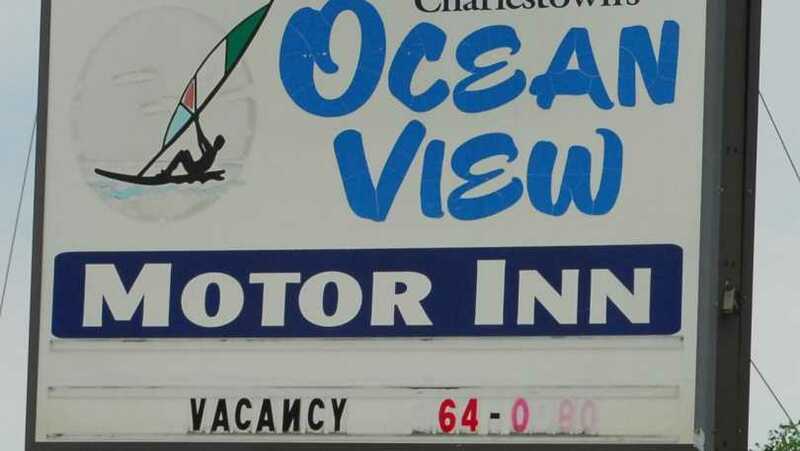 The Motor Inn provides rooms with two queen beds, small refrigerators, ocean-facing balconies and heat/air conditioning. 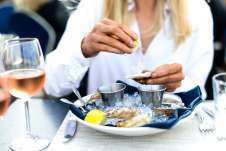 The vacation homes are from two to three bedrooms and come fully equipped with extras such as satellite TV, soaker-style tubs, master bedroom suites, gas grills, washers and dryers, and decks for your outdoor enjoyment. The homes are nestled in a wooded setting, 23 of them on a 12-acre parcel.